On Monday I visited the ruined church and ‘oratory’ of Kilneuair in Argyll. It is an incredibly ancient place and utterly remote. I will be making a film about Kilneuaur, but meantime I share an 1880 photograph (selfie!) 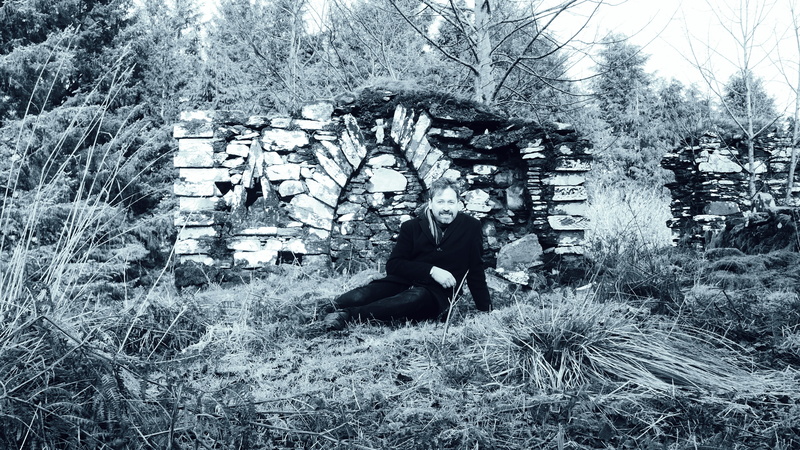 taken at Kilneuair by the antiquarian James Bannatyne Mackenzie, and a 2019 selfie in the same spot, of a ‘rebel Antiquary’.